The U.S. Food and Drug Administration (FDA) warned the public against 14 U.S. companies that sell 65 products that irresponsibly claim to cure, treat, or diagnose cancer. The products are sold without FDA approval through websites and social media. They have been labeled by the FDA as dangerous, mainly because they could prevent a person from seeking real treatment for such a severe illness. They range from topical creams, pills, oils, syrups, teas, and even tools for diagnosis. After pinpointing the companies, the FDA requested responses from each one of them and warned that failing to comply may set a precedent for legal actions, including criminal prosecution. The FDA issued 90 warning letters in the last decade to companies selling fake products that claim to cure cancer. Even if most of these businesses have been dealt with, they keep appearing as months go by and they manage to sell their products directly to customers. 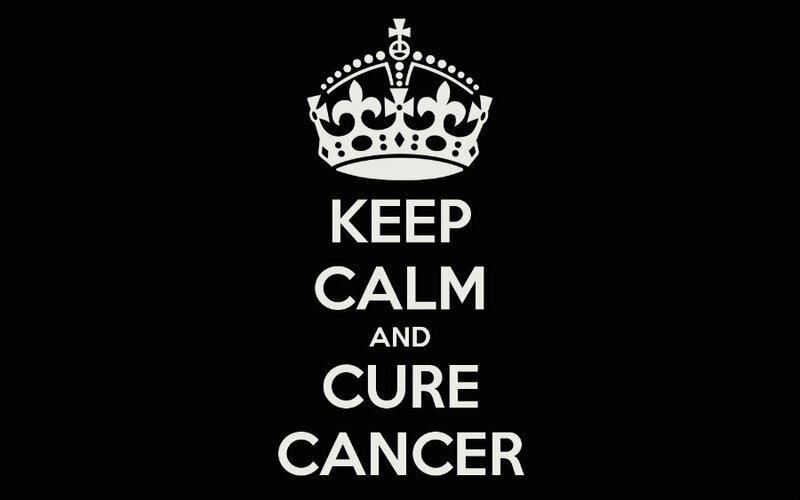 If a person believes to have cancer, there are simple steps and indicators to follow. For starters, when it comes to such a serious disease, there are always signs and symptoms. Signs can be perceived by other people while symptoms are mostly noticed by the person who has them. Cancer almost certainly causes some sign or symptom, always depending on its type, its size, and how it affects surrounding organs. 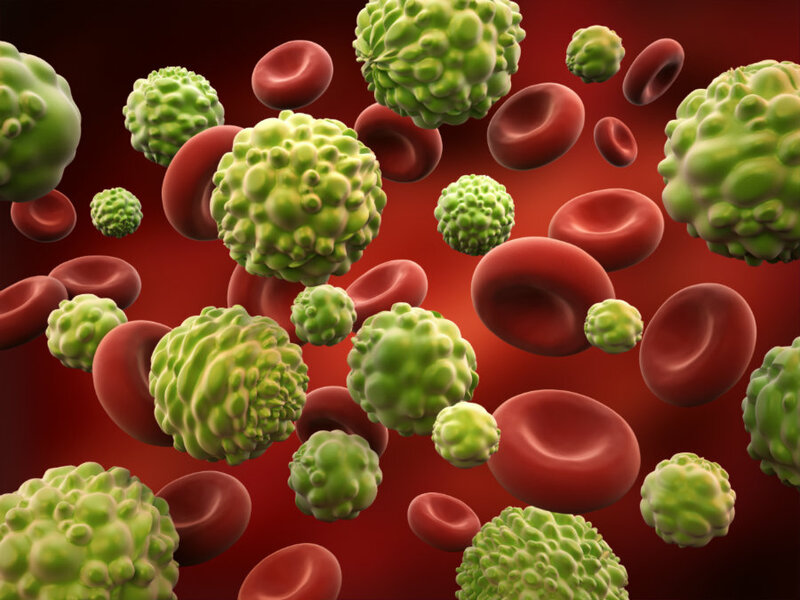 The most visible signs and symptoms concerning any cancer are caused by the tissue surrounding the tumor. Even a rice grain-sized tumor on the brain can cause noticeable symptoms that require attention, such as loss of balance or loss of senses. In some cases, cancer might cause signs or symptoms only when it has grown large enough. This applies to pancreatic cancer, which is usually diagnosed after the skin of the patient becomes yellow after the tumor partially obstructs the pancreatic bile duct. Cancer often causes fever, weight loss, and the release of different substances in places where there should be none. The surefire way of determining whether a person has cancer is going to the doctor and having tests annually, or in the case of certain kinds of cancer, attending regular checkups (such as in prostate cancer) or performing self-exams (such as in breast cancer). The American Cancer Society offers complete guidelines to detect the disease as early as possible. It is vital to find cancer in its early stages, as survival rate can drop down from 98 to 16 percent, as it is the case of melanoma (skin cancer) before it spreads to other organs. Lifestyle choices also play heavily on how likely it is that a person has cancer. Diet, exercise, obesity, tobacco, and alcohol, use are critical factors that either increase or decrease the risk of getting cancer. The American Cancer Society notes that for males between 20 to 29, they should look out for colon cancer by checking family history. For women in the same age range, they should be wary for breast lumps, taking regular Pap tests, and colon cancer. As the patient gets older, the risk of various types of cancer increases, but they can also be reduced by applying healthy lifestyle choices, such as exercising regularly. This reduces the risk to develop any kind of cancer by 7 percent compared to those who did not exercise enough, and that even counts for people who smoke or drink regularly.